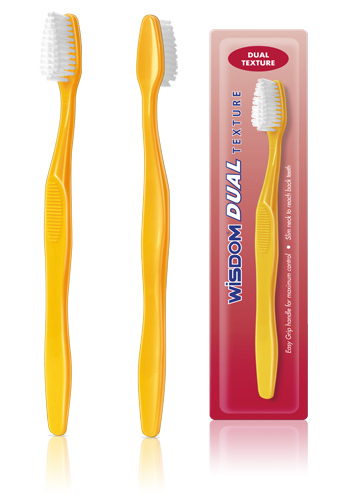 Dentists and Oral Hygienists recommend that you change your brush every 3 months. Visit your dentists every 6 months. For best results, brush your teeth thoroughly at least twice a day.